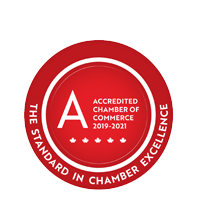 Welcome New Member: Village Consulting - Business Directory - St. Thomas & District Chamber of Commerce - ON, ON ? Products & Services: Village Consulting is a team of experts passionate about reducing the environmental impact of the world’s built-environment in a financially and socially responsible way. Their team has combined experience in 70+ sustainability and wellness projects and specialized education to ensure quality results.